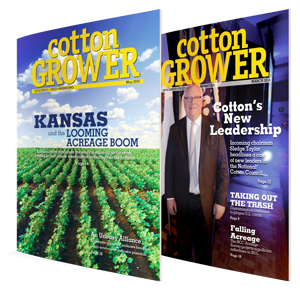 Production and marketing focus for growers and key influentials throughout the U.S. Cotton Belt. The long-time leading publications for ag retailers, distributions, manufacturers, and suppliers. 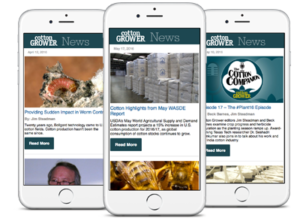 Cotton Grower e-newsletters include regular editions and topically focused reports.